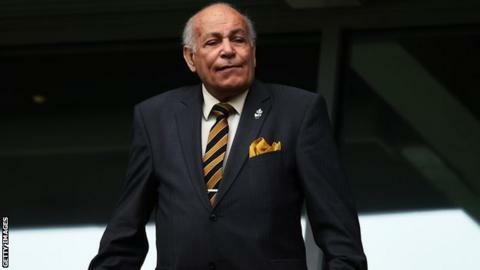 Hull City chairman Assem Allam has described the Football Association as "amateurs" after the organisation blocked his plan to rebrand the club. Allam wanted to rename the Championship club Hull Tigers, but the change was rejected by the FA Council in July. The 76-year-old businessman added: "Look at Google, Apple, Twitter. You don't go out to the world and say 'We are Hull City Tigers Association Football Club'. "If you do that, expect to fail." Allam also insisted he is popular with Hull City fans despite protests against his proposed name change. "Overwhelmingly, they are positive about what I am trying to do," Allam said.